Laurence King Publishing, 9781856699488, 192pp. 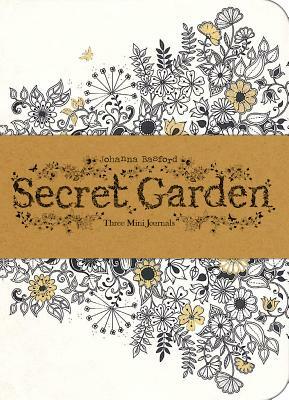 Following on from the success of the best-selling coloring book Secret Garden by Johanna Basford. This set of three mini journals has beautifully decorated covers and is packaged as a gift set. Each journal contains 64 blank pages for your notes and sketches.